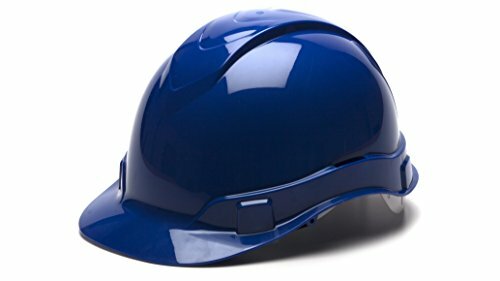 Here is a list of misc helmets that weren’t quite big enough to have their own breakout. 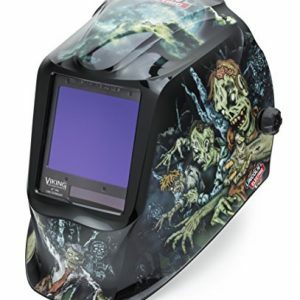 We included Welding, Construction, Auto Racing, Custom Helmets, Predator & Military helmets all into this group. 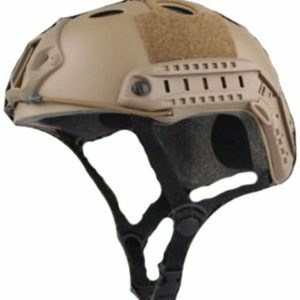 Of course, we are always looking for more helmets to add to our store, but some of these helmets we have considered are limited runs. for example, autographed sports helmets would be great but in limited production. 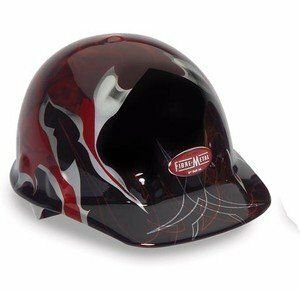 If you know of any other misc helmets that we are missing from our website, please let us know by sending us a Facebook message. Also on these items, we added the amazon reviews so you can easily browse & find the exact information you are looking for. Last not, some of these helmets are NOVELTY, so keep that in mind if you need a certification like DOT to use it. Check them out & be sure to follow us on social media as we add more custom helmets to our store.